Dry skin, static electricity, sore throats, squeaking and dried out wood furniture, chipping paint – whole house humidifiers can relieve all these dry air problems. Awhole house humidifier makes the heated air in your house feel warmer, easing your furnace utility costs. We offer efficient furnace humidifers and whole house humidification systems that give you comfortable humidity levels throughout your home. Humidistats allow you to choose and control the humidity level that is most comfortable for you. 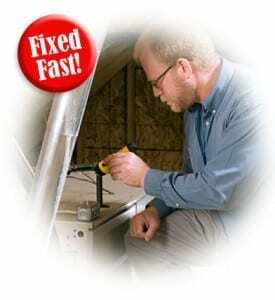 FAST, same day whole house humidifer repair and troubleshooting from clean, courteous technicians. Air humidification makes winter indoor air more comfortable! Call and make an appointment that’s convenient for you. We’ll show up on time, listen to your needs, make recommendations and help you determine the best solution based on your wants and your particular situation. We promise to take great care of your home. Our technicians wear shoe covers, put down drop cloths, are trained to perform the whole house air humidification project you need and will thoroughly clean up the work area. We follow up with a phone call to be sure you are satisfied. We stand by everything we do. Call Scottco now for whole house humidifier system repair, replacement and installation for your Amarillo, Texas area home, 806-355-4663.